Do you know what to know about your credit scores? The subject of credit scores are often boring and over complicated. Additionally, there are hundreds of websites with detailed information that dives deep into the subject. 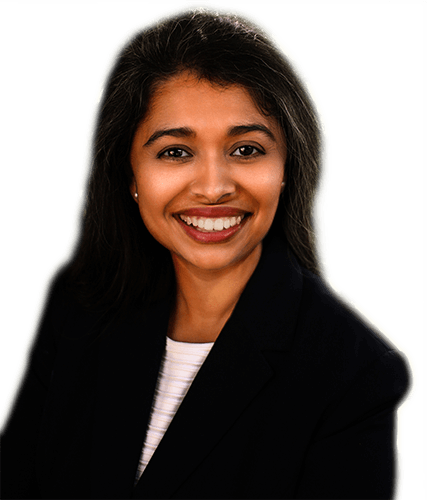 I have found too often when clients are in the process of buying their first home, either they have too little or too much information (which is like going to the doctor after reading everything on the Internet about your symptoms). It can create more stress in the home buying process. Although, much like a sprinkle of sugar on strawberries, a little can go a long ways. 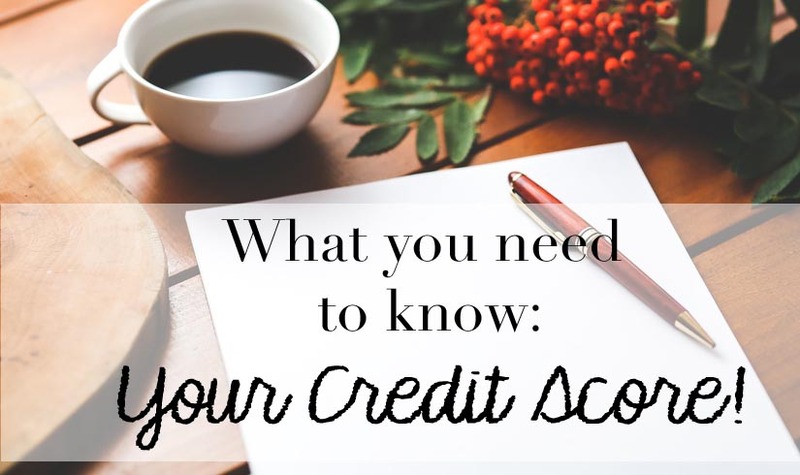 So to help reduce the complexity, I have a list of “What to know about your credit scores”. Did you pay your credit card bills on time? Bankruptcy filing, liens, and collection activity also affect your history. How much you owe and where. If you owe a great deal of money on numerous accounts, it can indicate that you are overextended. However, spreading debt among several accounts can help you avoid approaching the maximum on any individual credit line. The length of your credit history. In general, the longer an account has been open, the better. How much new credit you have. New credit—whether in the form of installment plans or new credit cards—is considered more risky, even if you pay down the debt promptly. The types of credit you use. Generally, it’s desirable to have more than one type of credit—such as installment loans, credit cards, and a mortgage. Have Questions about Credit Scores?? Comment Below and I’ll Answer Them! So if you need help with Buying a home, feel free to comment and I will pop back on and answer them as soon as possible!